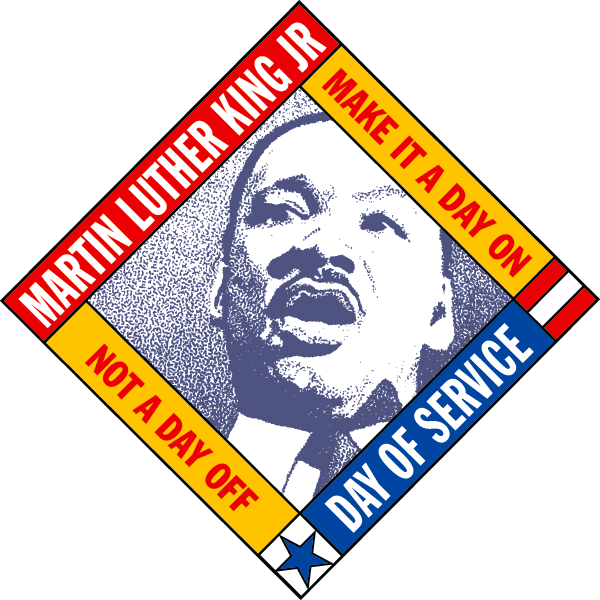 The first annual SP/F Martin Luther King Day of Service was held in 2010. Over 500 individuals gathered at the Jewish Community Center of Central NJ to volunteer as part of Scotch Plains-Fanwood's 1st annual MLK Day of Service. The day started with an opening ceremony that featured speeches by Sen. Tom Kean (R-Westfield), Assemblywoman Linda Stender (D-Union), Scotch Plains Mayor Nancy Malool and Fanwood Mayor Colleen Mahr. Participants then dispersed to serve at approximately 35 project sites. "Martin Luther King taught us that we are caught in an inescapable network of mutuality, tied in a single garment of destiny, whatever effects one directly, affects all of us indirectly," MLK Day chair Michelle Abraham told the crowd gathered for the opening ceremony. "Well over 1,000 people will be touched by the work we do today." Volunteer opportunities varied greatly depending on interest and need. Children activities included baking apple pies and making flower pots for seniors; decoraing Valentine cards for troops; and helping make sandwiches for the hungry. Adults recorded the stories of seniors; donated blood; sorted recycling; cleaned the Fanwood Nature Center and more. "I think the outpouring of compassion, people coming together, is because we understand our humanity is shared," Assemblywoman Linda Stender said at the event. Children started the morning off by gathering to decorate signs representing the words "community," "compassion," "healing," "equality," "courage" and "respect." Since that first year the Scotch Plains Fanwood MLK Day of Service has grown to have over 1000 volunteers each year and includes 20-30 activities. It has become an important part of our community calendar and reflects the belief that our community has that "all can be great - all can serve."